The Call Me Paisley Pocket Square. 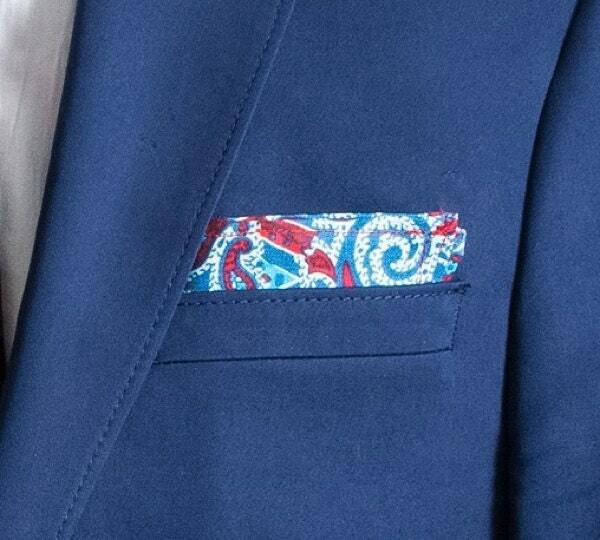 The "Call Me Paisley" Pocket Square. 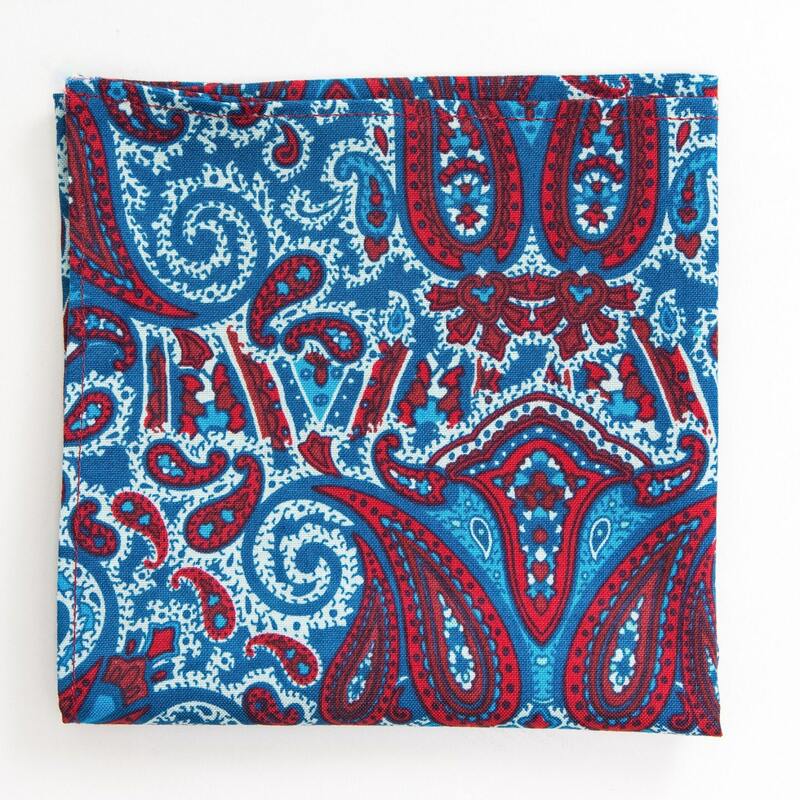 Men's red and blue Paisley pocket square, men's handkerchief. 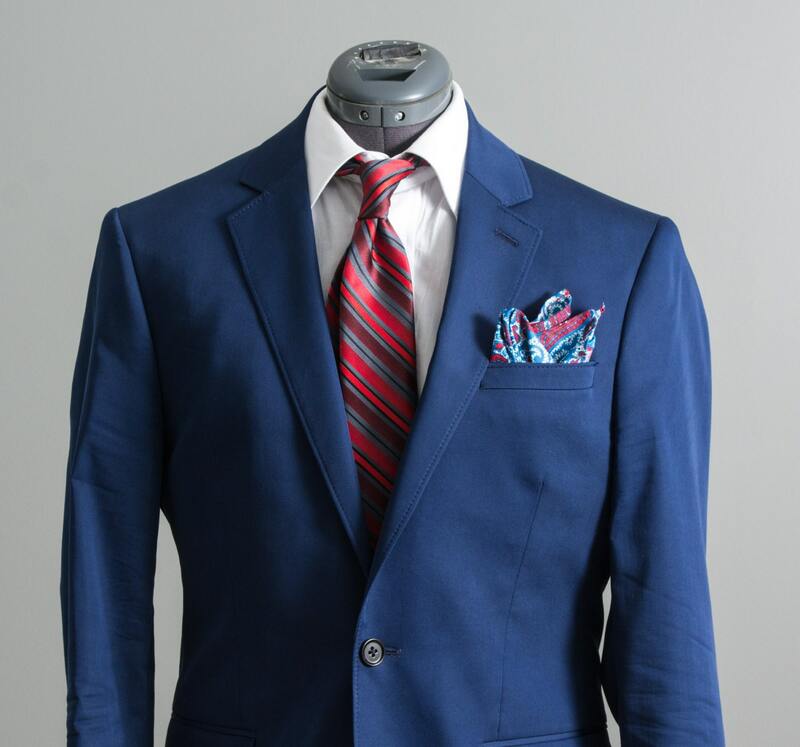 Great Suit accessory or wedding accessory. I love the colors and paisleys on this pocket square! 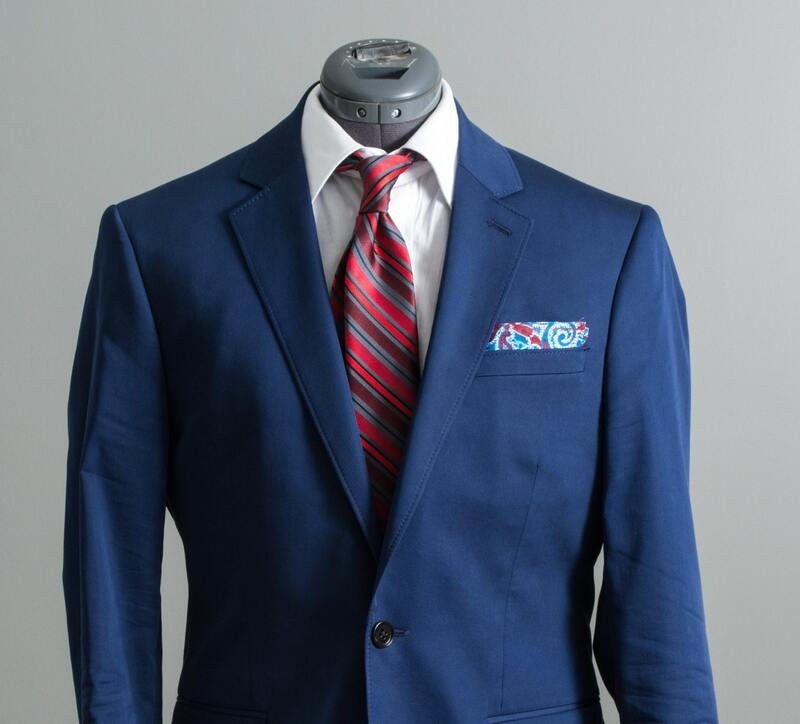 The fabric and workmanship is great quality. A++! Will buy from here again!